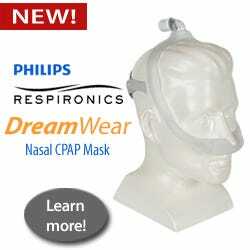 Canada CPAP Supply will accept returns on any unopened product within 10 days of the original purchase date. A 15% restocking fee will be subtracted from the original cost and a credit will be issued for the difference. Shipping costs are not refundable. Call our office to obtain an RMA number before returning the unopened item. Any product that has been opened can not be returned (no exceptions). 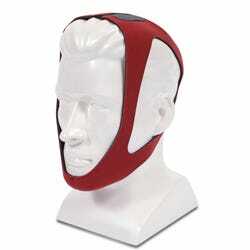 If you are unsure of the right product or size, we can help. Please feel free to give us a call at (855)708-2727 if you are not sure about the items that you need before placing your order. 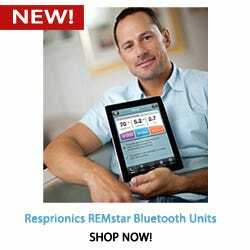 Our customer service department is extremely knowledgeable in CPAP therapy and will be glad to answer any question that you may have regarding sizing or product compatibility. On the rare occasion that a product is received with a manfacturer's defect, call our office within 24 hours of receipt and we can determine the appropriate steps to take. If you receive the item on the weekend or after our normal business hours please leave us a message at (855)708-2727. We will return your call on the next business day. Please note that the above policy also includes all CPAP, BiPAP and APAP machines. 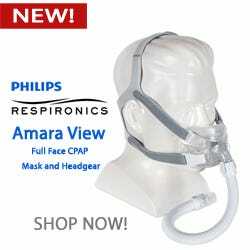 A CPAP, BiPAP or APAP machine is considered opened if any hours are placed on the machine, and it is subject to the same return policy stated above. 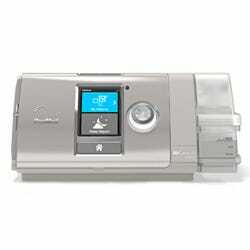 Most CPAP, BiPAP and APAP machines come with a manufacturer 2 year warranty for manufacturer defects. Any misuse of the equipment may void the warranty. All warranty decisions are made solely by the manufacturer. 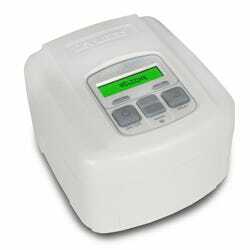 CPAP, BiPAP and APAP machines carry a manufacturer warranty. If your machine malfunctions, call our office at (855)708-2727 to verify the machine is still under warranty. If so, please call to arrange a Return Merchandise Authorization number. Warranty claim decisions are the solely at the discretion of the manufacturer. Customer is responsible for shipping the machine to our office. Repair or replacement of the broken machine can take up to 4 weeks depending on the manufacturer. Rental machines are available to be used during this time if needed, please call our customer service for details on rental machines. Manufacturers do not warranty against misuse or water damage. If water damage or misuse is determined to be the cause of the malfunction, you will have a choice to have it returned to you at no cost, have the machine repaired by the manufacturer (repair costs will be communicated and collected before machine is repaired), or purchase a new machine at current prices displayed on the website. Please fell free to contact us at any time with your questions or concerns. We are available via email at info@canadacpapsupply.com, or via telephone at (855)708-2727.